Organise your grooming arsenal into this handsome-looking wash bag to keep it safe, secure and free from roaming hands! 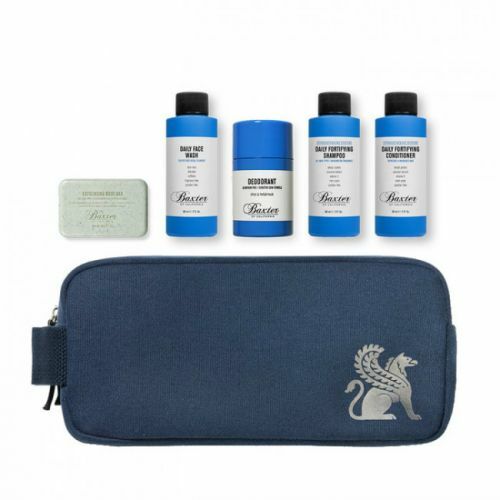 Scaramouche & Fandango Wash Bag comes complete with a waterproof liner to ensure that your kit remains in perfect form. If you're looking for a wash bag that won't break the bank - you've just found it. 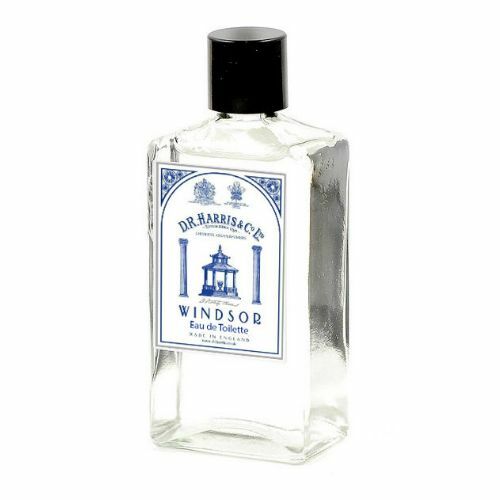 This beautifully presented wash bag comes with signature Scaramouche & Fandango detail making it a perfect bathroom show piece. Scaramouche & Fandango Wash Bag has been manufatured using Nylon and Polyester. Throw all of your grooming arsenal in, zip it up and off you go! 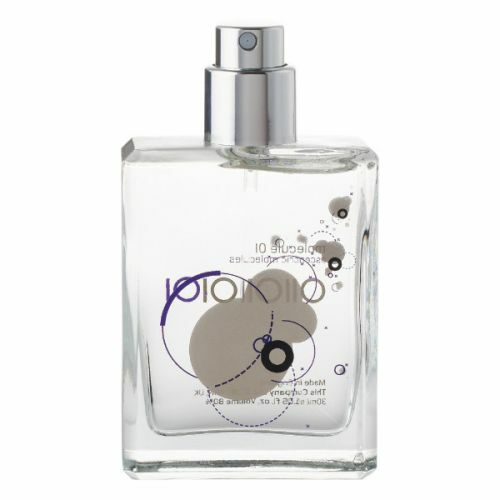 Give your wash bag a good clean out every now and then.